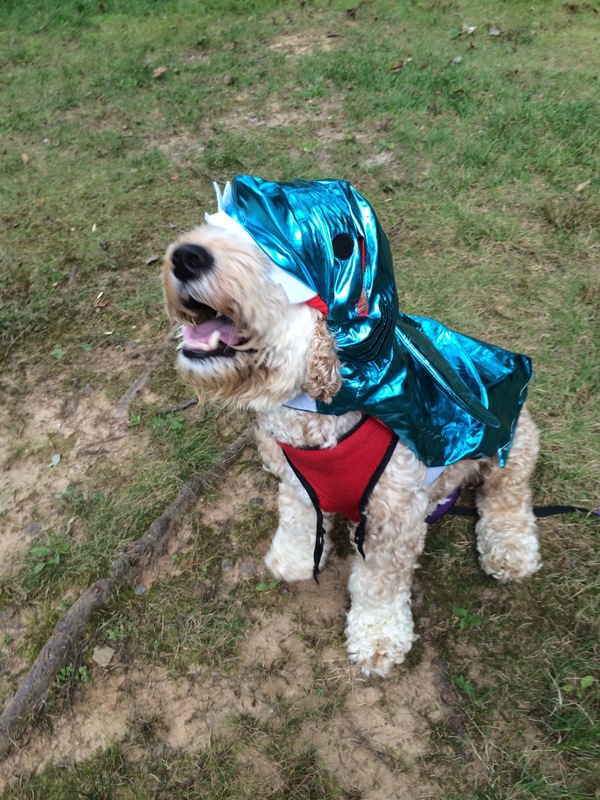 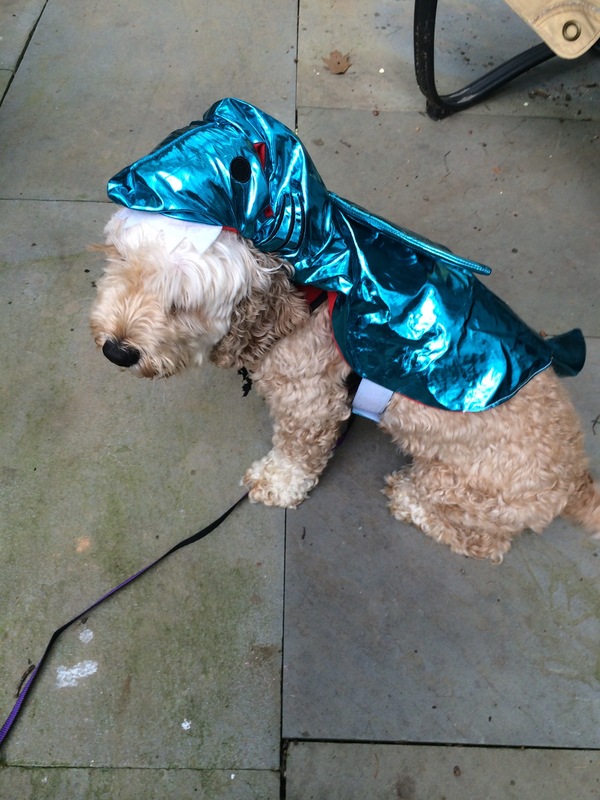 Jack asked to be a shark for Halloween since Sharknado 2 is his new favorite movie . . .